New Royal Tavern Previously the Macleay Hotel Hotel had been renovated and is now the new Royal Tavern. 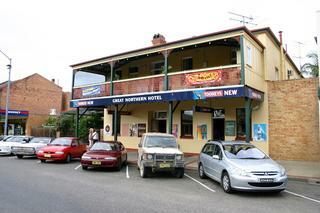 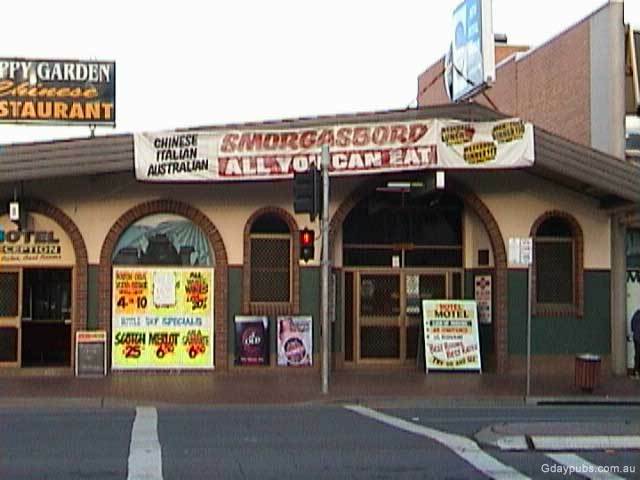 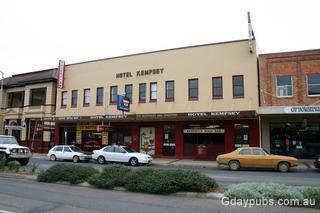 Excellent accommodation and meals. 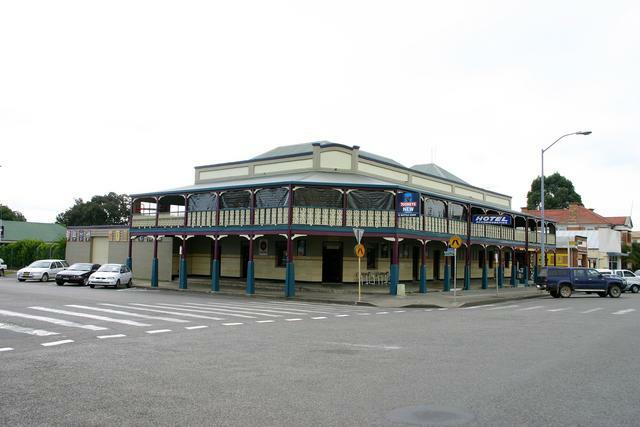 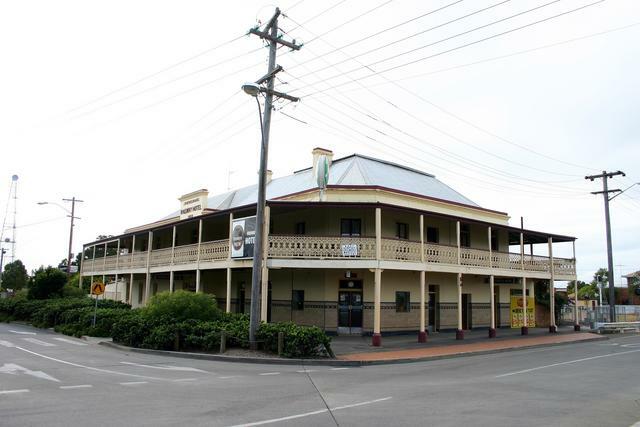 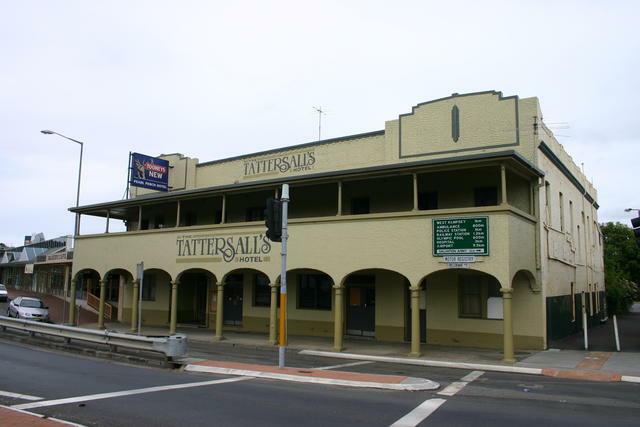 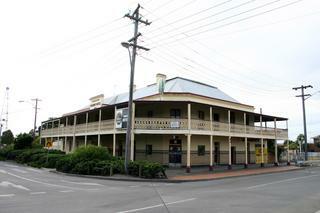 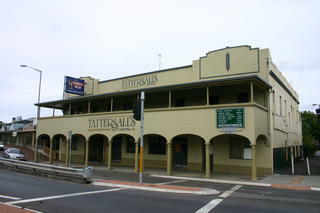 Former Tattersalls Hotel Hotel is going to be demolished and incorporated into a new shopping centre.